Everything You Always Wanted To Know About PAYKAN, Hillman Hunter & Other Chrysler/Rootes Arrow Series Cars, But Were Afraid To Ask! 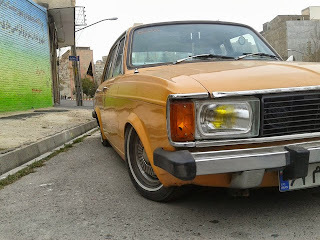 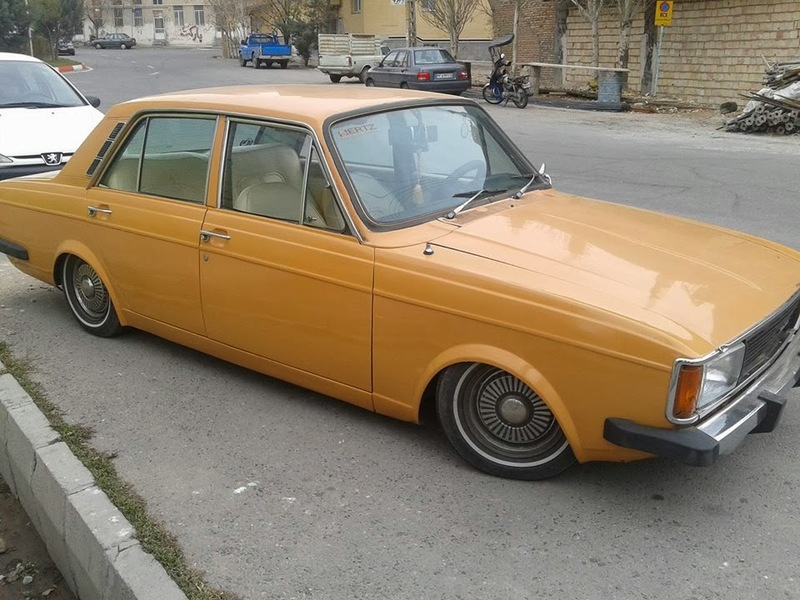 Got any Paykan or Arrow series pictures? Email me please.